Step 1	: Log in to the Windows guest operating system as an administrator. Step 3	: Download and install manually, restart your computer to apply the changes. 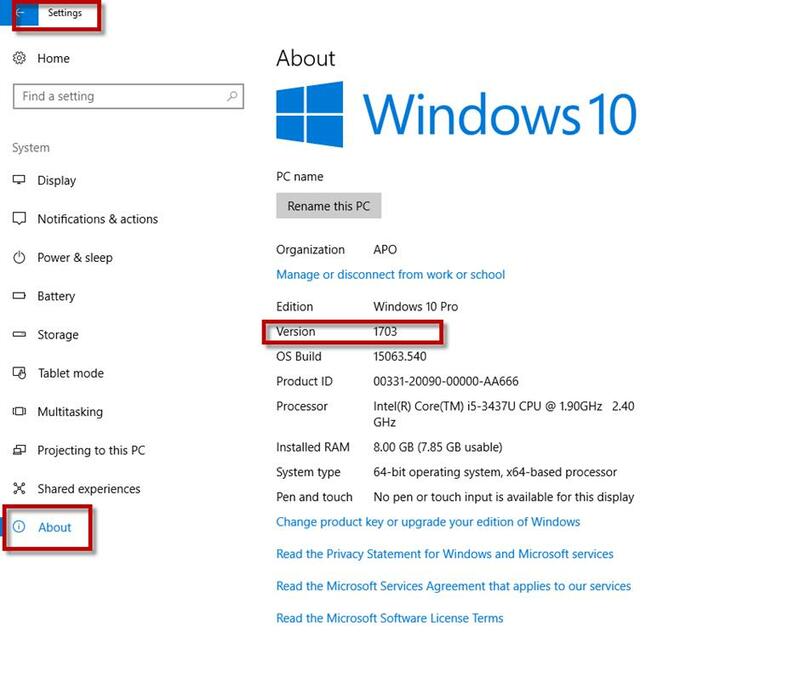 How to identify Windows 10 version, Settings ⇾ About ⇾ Version Number. 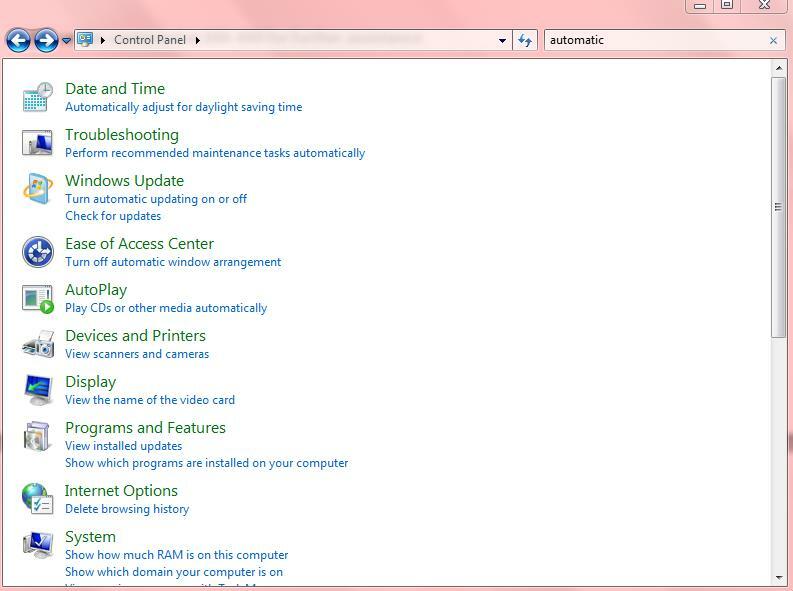 Step 1 : Start/Windows, click on [Uninstall or change a program] on Control Panel, click [View installed updates]. Step 2 : On the update list, select below file each OS. Step 3 : The [Uninstall] button will be displayed. Click on it and uninstall the update program. Step 4 : Restart your computer to apply the changes. 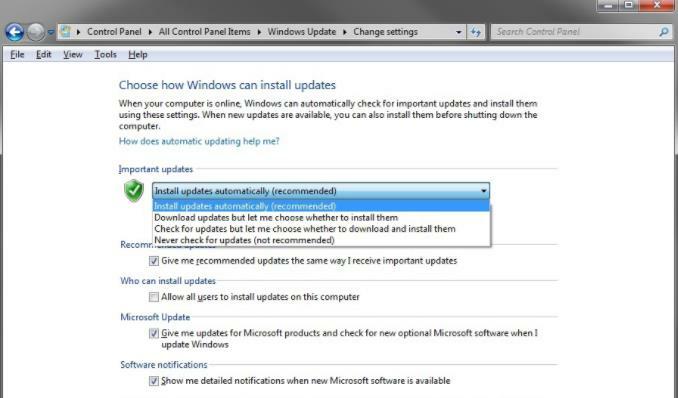 Step 4	: Download and install manually, restart your computer to apply the changes. Q1. Why did this problem happen? A1. Microsoft and Epson are continuing to investigate the cause of the problem. Please refer to Microsoft’s announcement about the issue. After installing this update, some Epson Dot Matrix, Inkjet and POS printers cannot print on x86 (32bit) and x64 (64bit) based systems. Microsoft and Epson have determined the cause of the issue and are working on a solution. This problem is not related to the printer driver, so installing current or older print drivers will not resolve the issue. Q2. What kind of countermeasures are you planning to take? 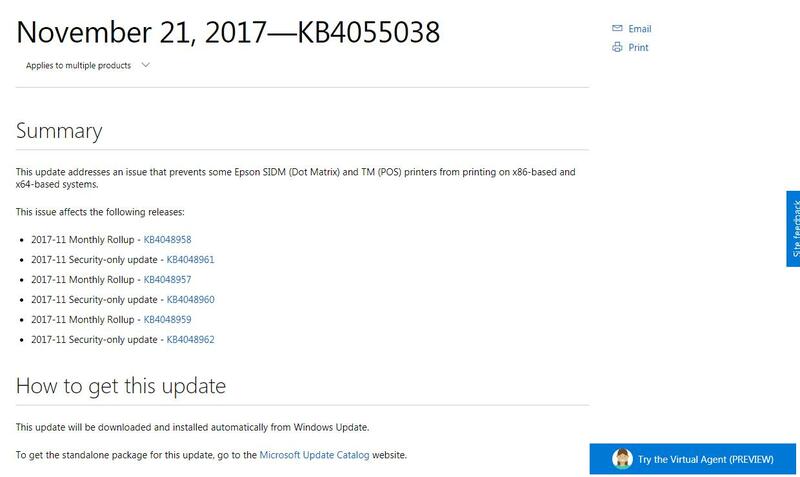 We can confirm that printers’ works correctly after uninstalling the Windows System Update released on 14 November 2017. Q3. Is it safe to uninstall the Windows System Update? A3. Microsoft will provide an update in an upcoming release. 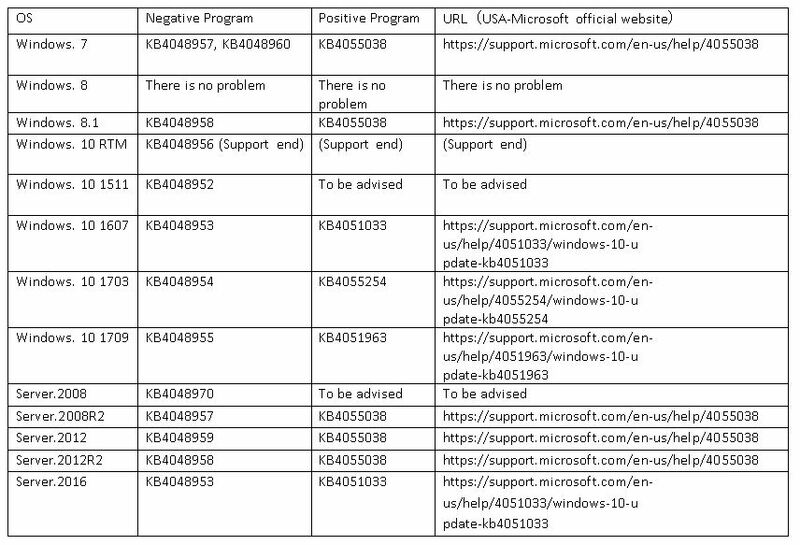 Please contact Microsoft if you have any questions about security vulnerability.